AngelDads had a fabulous time taking kids to the Disney Store in Clackamas Town Center. All kids got some cool things to play with!!! 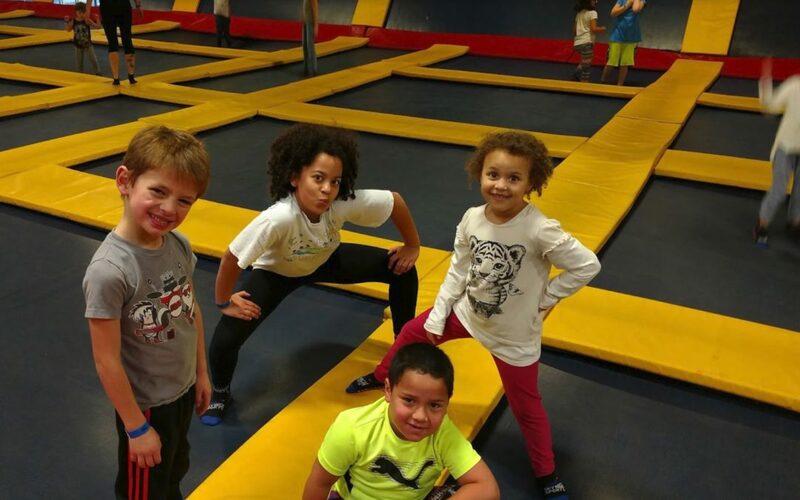 FUN at Sky High Sports Trampolines!!! Went to iFLY Tigard for a fun time in the skydiving wind tunnel. 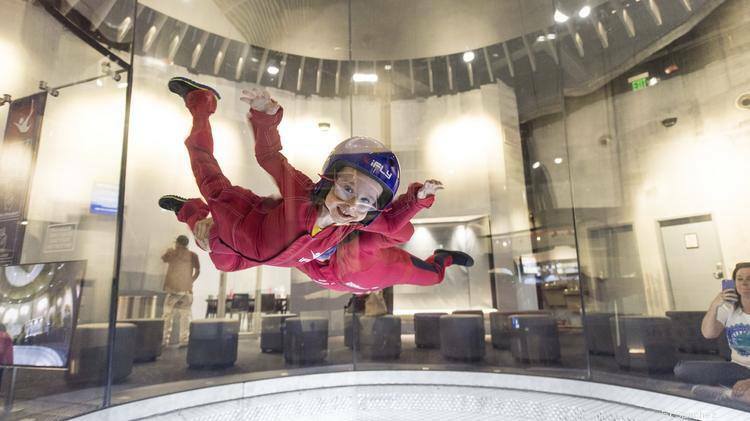 Even kids afraid of heights love iFLY. AngelDads, Inc. is an IRS recognized 501(c)3 non-profit organization. Copyright 2017. AngelDads, Inc. All Rights Reserved.